Naples is the true food main town. While you’re visiting it you may make a trip into the city and as well you can take a dip into its traditional gastronomy. 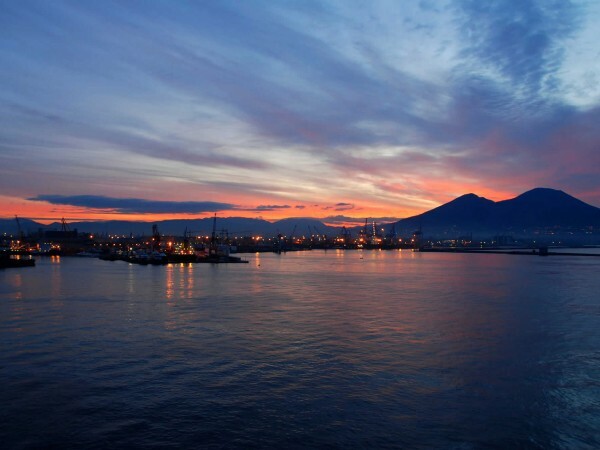 Indeed there are some foods that you necessarily have to try during your visit of Naples. In addition to these, you should rather try as well its first courses. They are specialities simply unique. There you go the top 5 Neapolitan first courses to be eaten for lunch or for dinner as well! 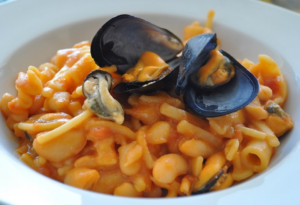 Even if It may looks like a very strange and uncommon combination, pasta with beans and mussel is one of the most popular in Naples, and it’s as well a very typical first course of this city. Its flavour is really incredible! With no doubt you can’t miss the chance to try it! It is a very simple meal and really easy to make, but that’s not a flaw, that’s rather a real strength of this meal. This first course can get a really good and authentic taste, that you will try many times. 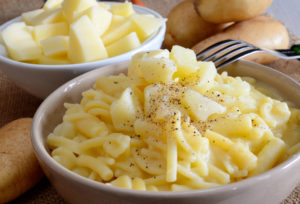 Most people prefer to throw in it a small quantity of Parmesan cheese , to make its flavour more delicious! Ragù is a typical Neapolitan recipe, very well-known worldwide. 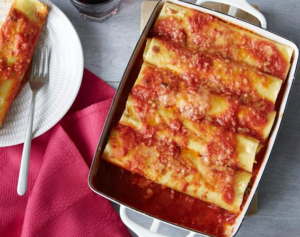 It is one of the nicest and most delicious ways to eat this recipe is the “Cannelloni”, the typical Napolitan pasta. A true bomb of taste (and calories) that can satisfy event the toughest food critic! 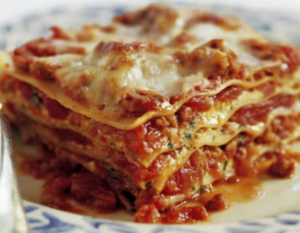 As well as cannelloni, “Lasagna” is considered as a very tasty and delicious meal, a real Paradise for your palate. We should say also that “Lasagna” is of course a very common meal everywhere in Italy, but its real recipe comes from Naples. You can recognize it from the plenty of ingredients in its inside. 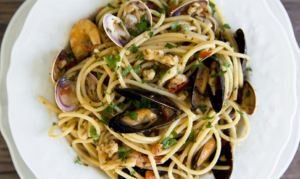 Spaghetti allo scoglio are a real outstanding delicacy! Undoubtedly the best places and restaurants where you can eat them are all those nearby the sea and the Neapolitan cliff!